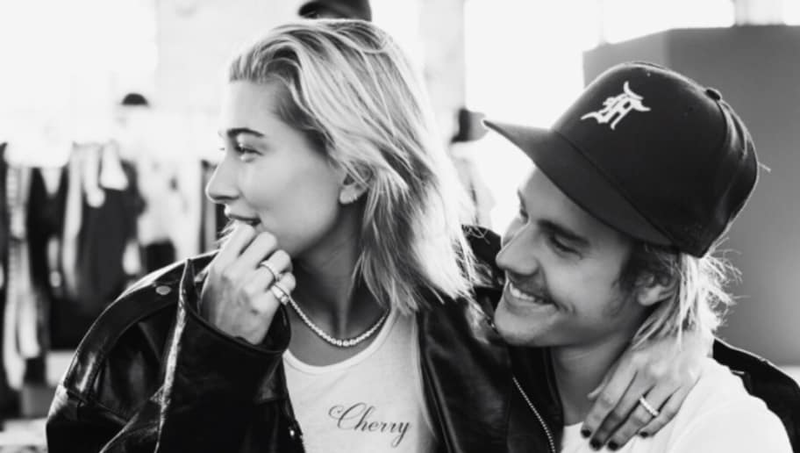 Justin Bieber’s recent engagement to ​Hailey Baldwin has left some fans shocked, others facing total heartbreak that he’s officially off the market (for real this time), and some just plain confused about how we got here. Before their engagement, Justin Bieber and Hailey Baldwin dated back in 2015-2016. Bieber reportedly asked Baldwin to ​lunch while he was still dating Selena Gomez in 2017. The pair took another shot at their romance back in June of this year and not too long after, Bieber popped the question while they were vacationing in the Bahamas on July 7. Perhaps Bieber’s most well-known relationship. He and ​Selena Gomez were friends before they officially started dating for the first time in 2011. The couple attended many red carpet events and went on vacations together before their split in 2012, which can likely be attributed to cheating rumors. After their split, Bieber and Gomez were notorious for their on-again-off-again relationship. They dated again for about a month in 2014 and finally in Nov. 2017 before taking what turned out to be their final break in March 2018. Justin Bieber and model Sofia Richie's brief relationship went public in Aug. 2016. A whirlwind of drama with many on Instagram went down, including his ex, Selena Gomez, after Bieber asked fans to stop hating on and harassing Richie. The two split about a month later. The “Keeping Up With the Kardashians” star was allegedly hooking up with Bieber back in Dec. 2015, after Kourtney Kardashian and Scott Disick broke up. They were spotted together at numerous clubs during that whole month. Bieber’s rumored dating/hookup history also contains: Baskin Champion (2018), Paola Paulin (2017), Nicola Peltz (2016), Chantel Jeffries (2016), Jayde Pierce (2015), Adriana Lima (2014), Barbara Palvin (2012), Miranda Kerr (2012), Jessica Jarrell (2010) and Caitlin Beadles (2009). However, some of these ladies, including Lima, Palvin, Kerr and Jarrell, denied any claims of being anything more than friends with Bieber.